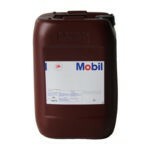 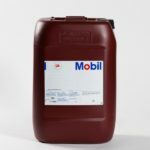 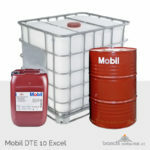 Mobil Hydraulic Oil HLP D series are mineral oil-based hydraulic fluids containing a selective additive system, for protection of hydraulic systems, plus the addition of detergent/dispersant additives. 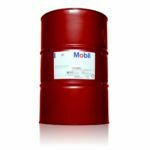 Contaminants, deposits and water which may have entered the hydraulic system can damage pump parts, with Mobil Hydraulic HLPD series these are dispersed and held in suspension, and adhering particles/deposits are dissolved. 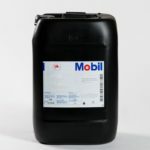 Mobil Hydraulic Oil HLPD series are designed to exceed the general requirements of DIN 51524 part 2 (HLP type), but due to the important presence of the detergent/dispersant properties (to meet the HLPD requirements) some aspects like rapid water separation are not met. 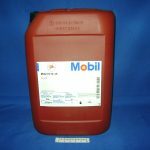 The Mobil logotype, the Pegasus design, and Mobil Hydraulic Oil HLPD are trademarks of Exxon Mobil Corporation, or one of its subsidiaries.